The first annual Sachem’s Head Coastal Classic will be held August 17th, 2019. 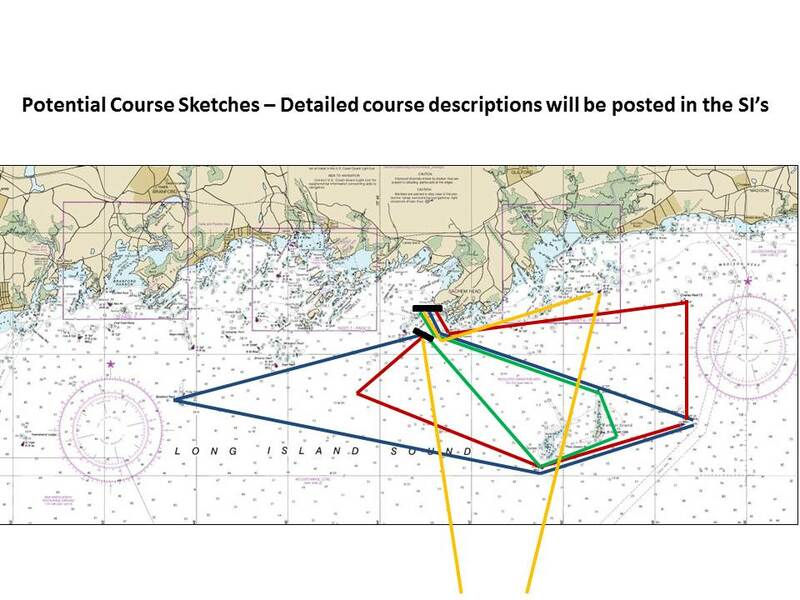 A 15-20 mile coastal race open to all boats with a valid ECSA PHRF rating. First warning at 1330, party to follow after the race!